I am so excited to have joined forces with Australia's Golden Outback to showcase a beautiful slice of Western Australia over the coming weeks - Esperance! Jason, Dusty and myself have just come back from a week of exploring this stunning part of Australia and I can safely say, we all fell madly in love with Esperance. What can you expect? 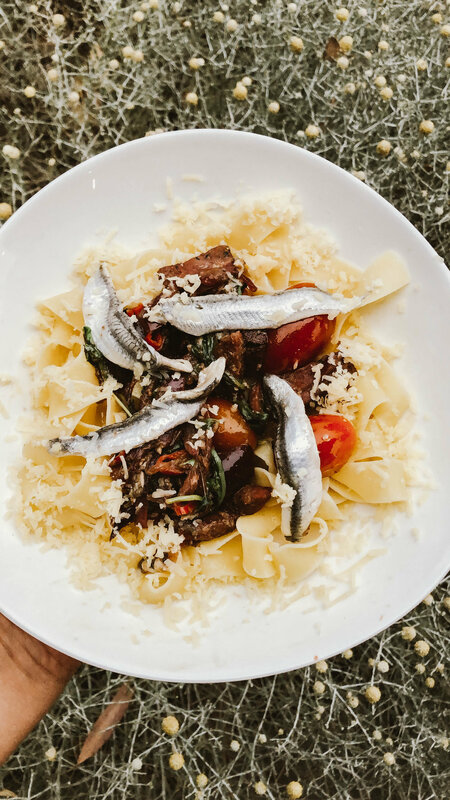 Lots of blog posts, right here, jam packed with all the essential "locals only" tips you, and your family and friends need to know. I'll also be sharing the best of the best photos and more tips over on Instagram, starting tonight. So get following and join me for the adventure! 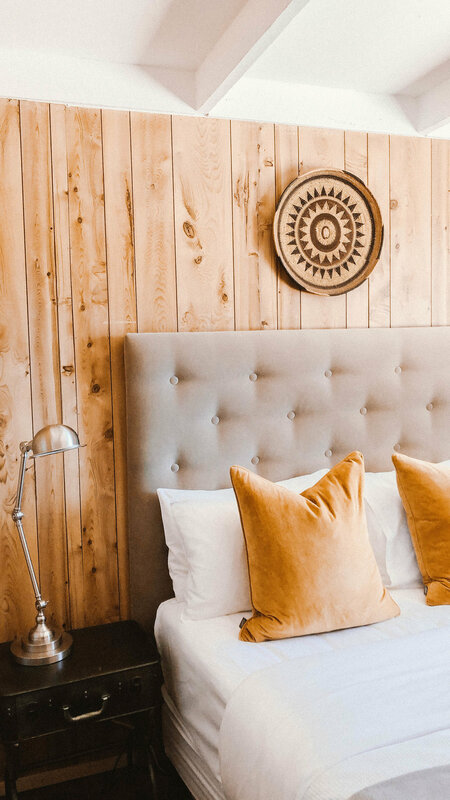 Now, if Esperance has peaked your interest and you are starting to look for somewhere to stay in , look no further than Esperance Chalet Village. 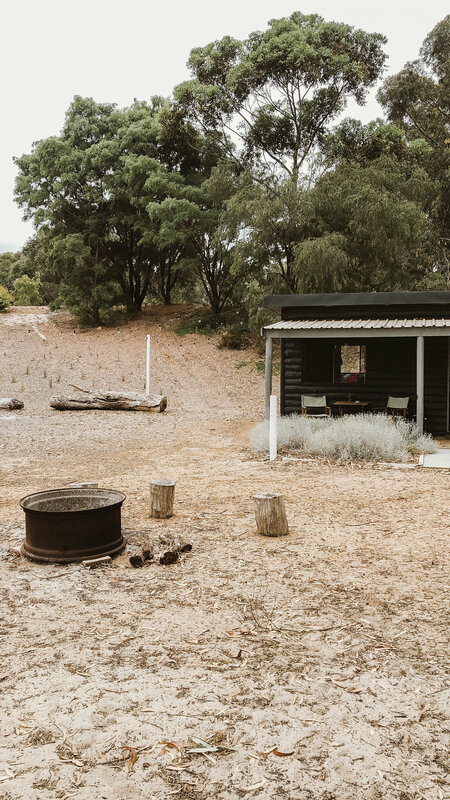 Surrounded by nature, Esperance Chalet Village is a collection of rustic chalets, cabins and shacks tucked away in idyllic bushland. 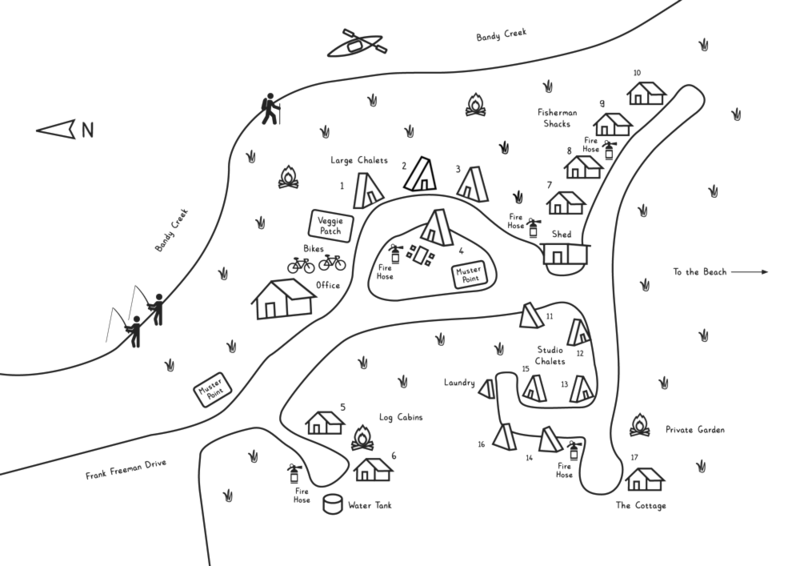 Surrounded by nature, each cabin is individually styled and exudes a sense of old school charm. So don't expect anything modern or fancy - exactly the way I like my accommodation. For those of you who haven't heard of Esperance before, it's located just over 700 kilometres southeast of Perth, on the Bay of Isles. Renowned for its turquoise water, pure white sand, wildlife and dramatic coastline, it's home to the most beautiful beaches in Australia - I am not kidding. During our week long adventure in Esperance, we stayed in one of the two Cabins. 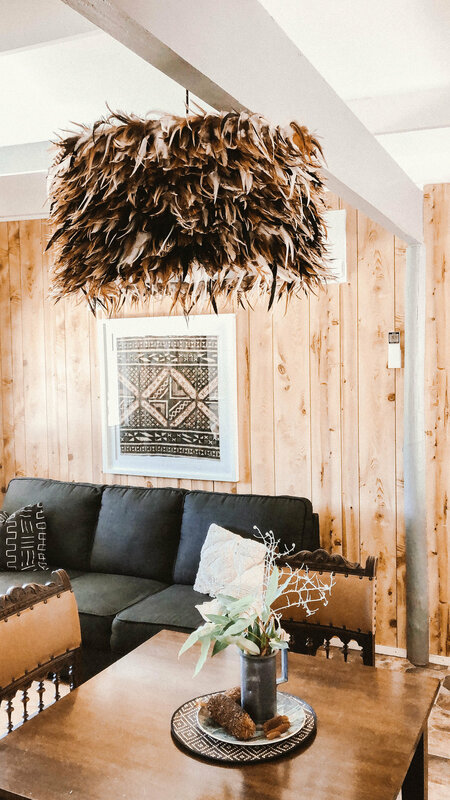 This rustic two bedroom, one bathroom, one level log cabin was perfect for us as Dusty had his own room and there were no stairs to contend with - it's hard work with a one year old trying to keep them away from stairs. 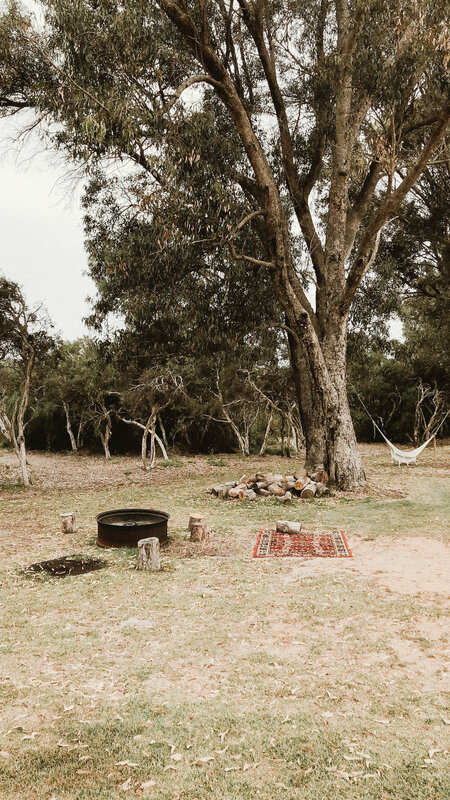 Set amongst huge native eucalyptus trees and tucked away from the main Chalet Village, we felt like we had the whole place to ourselves. The perfect thing about this Cabin is that it is completely self-contained, which is what a travelling family needs. Hello fridge, washing machine, air-conditioning, television, coffee machine, microwave and stove. Oh! And did I mention there is a BBQ on the balcony, and outdoor fire pit and plenty of room to park your car and trailer, or boat. Our accommodation also included all of life's little luxuries that makes travelling with a one year old feel like absolute heaven. The washing powder, coffee pods and Appelles Apothecary & Lab toiletries were a lovely touch, as were the two beach umbrella's, a bottle of chilled local rosé, biscuits and a stocked picnic basket from Bread Local (you can pick up her freshly baked breads and sweets from Bob and Jim's General Store) waiting for us when we arrived. Divine! So what does a night here cost? The Cabin starts from $240 per night, with a minimum two night stay. So impressive! 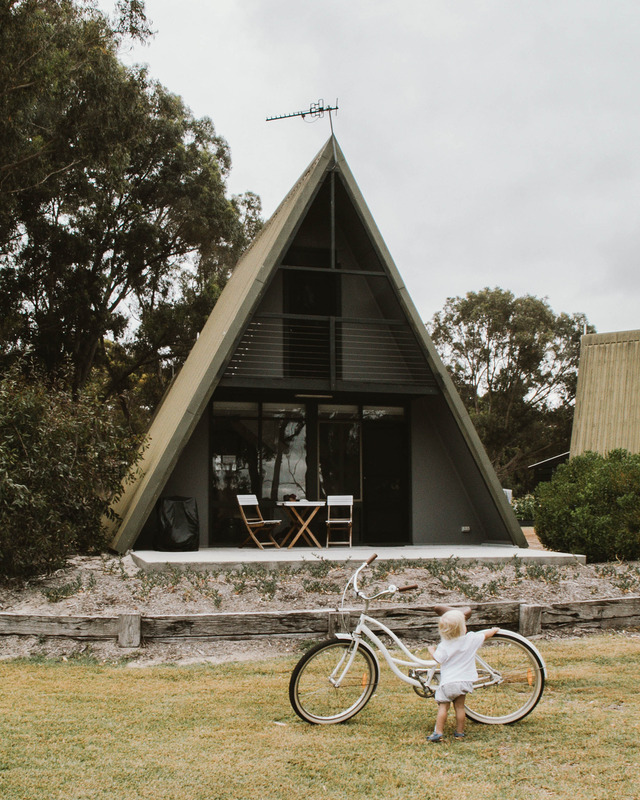 Esperance Chalet Village has a five night minimum stay over the Christmas period and it's so worth it because you truly do need this amount of time to unwind and explore all that this stunning area in Western Australia has to offer. My verdict? 5 out of 5 Stars. Stay tuned for more blog posts about Esperance, including a full Travel Guide!